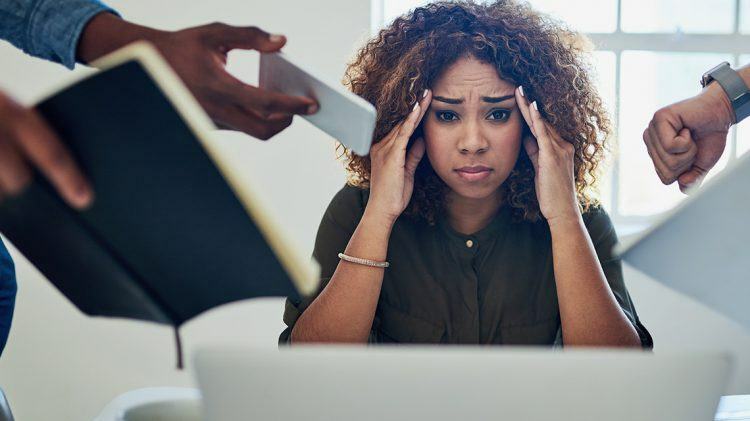 We all want to be as productive as possible, but sometimes the constant push to be working fast, and furiously multitasking leads us to feeling scattered and burnt out. The good news is that there are many ways that we can simultaneously slow down while optimizing our output. We’ve put together a list of natural methods – from food, to décor, to simple good habits— that will help you minimize your wasted time. Some may seem kind of obvious but try incorporating them into your routine and see how your productivity (and work happiness) changes for the better. We start with an obvious one, but the chances are that not everything on your to-do list merits the same attention. When you have a disorganized heap of work staring you down, it is easy to feel overwhelmed. Take some moments to look through that mountain of work and prioritize the tasks. Understand which ones can be attacked quickly, which have later deadlines, which ones require group work etc. Make a plan of action based on this, and you will notice how having a clearer and more orderly overlook instantly relieves some of your work stress. We get it, you’re good at juggling multiple tasks at once and it seems like a great way to save time and make you more efficient. The thing is, it doesn’t. You’re most likely wasting time—your brain simply isn’t equipped to deal with multiple tasks that require substantial brainpower at the same moment. It cannot process two separate streams of information simultaneously while encoding them into your memory. To make it short and sweet: focus on one thing, properly, and then switch to another. Look into the Pomodoro technique (or something similar) for examples of ways to divide your time and become more efficient. After a long work day perhaps the last thing you want to do is hit the gym. But a simple workout seems to be one of the most reliably effective ways to hack your productivity. Exercise has positive effects on cognition, helping us engage in executive functions (like decision making, conflict control, and basically everything you need work). 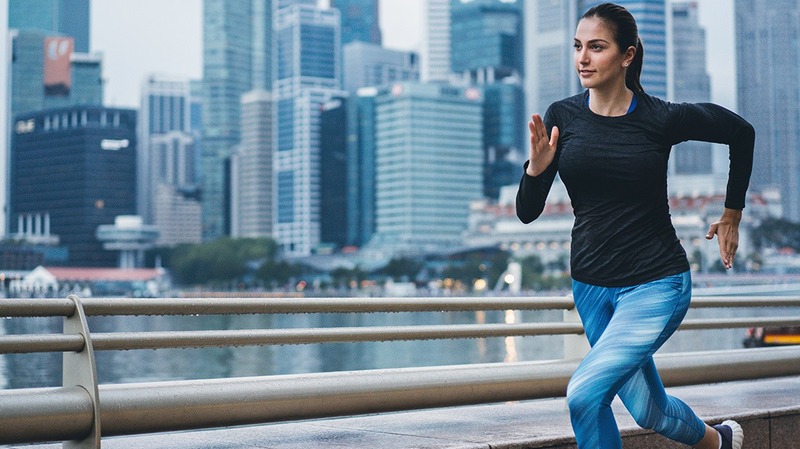 A moderate work out before, after, or even during your day will ultimately carry over a multitude of positive effects into your work life, while aiding in stress management and boosting energy. Plus, endorphins. Whether you work from home or an office, your space is incredibly important to your frame of mind. Keeping it clean and organized will make it a lot easier to feel as though everything is under control. Let the light in—natural light that is. Studies show that natural light elevates mood, helps decreases the frequency of headaches and increases your ability to concentrate. If you are able, choose the ideal temperature for you. Being too hot or too cold can also impact your focus and task engagement. Finally, make sure you engage with greenery; research has shown that plants in the work space significantly increase quality of life, concentration and productivity. We were made to coexist with plants, so filling your office space with vegetation is a great way to boost your productivity and just feel better overall. If your body is your car, your brain is your high-performance engine. You need to properly fuel it to have everything run smoothly. Skip processed sugars (really!) as they negatively impact your attention span and memory, even changing brainwave patterns to make it harder to think clearly. Rather, include brain healthy foods such as berries of all kinds, nuts, dark chocolate, leafy greens, rosemary (helps with memory) and the spice turmeric. Make sure you are careful with the caffeine. It remains the most popular brain-altering substance in the world, but that doesn’t mean you should overdo it—this can lead to even more anxiety and insomnia. In certain levels, caffeine does help with alertness, focus and productivity, so try experimenting with other forms of it. Yerba mate for example, is loaded with antioxidants but has a more a mellow effect, without the coffee crash. Green tea also contains enough caffeine to give you a lift but has relaxing compounds like theanine to help balance out the caffeine spike. To wrap it up: many of us spend the majority of our waking hours at work each week. This means that to live a happy life, work shouldn’t feel like torture. By finding simple ways to increase productivity and get into the flow, we can have more time left over to unplug and chill.